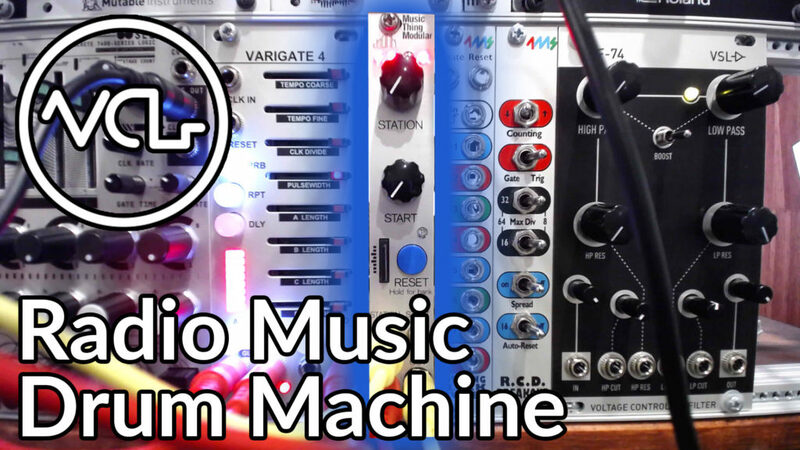 One of the more popular modules in the Eurorack format is the Radio Music from Tom Whitwell and Music Thing. Perhaps the most common frustration with the Radio Music is that it loops the samples loaded on to the micro SD card. This makes it difficult to perform simple sample triggering, especially with short one-shot samples like drums. Get ready to have your mind blown, because with a bit of tweaking to the Settings.txt file we can alter this functionality, making the module much more useful. The DIY sample player is a fairly simple project to build for beginners, and is available pre-built from some private builders. Because the module is code based, running on a Teensy chip set, the device can be reprogrammed and implemented in different ways. By diving into the settings.txt file located on the micro SD card using any simple text editor, we can edit many of the ways that the module handles samples. This includes looping, which will be assigned a value of 1 by default, enabling the cycling feature. We can simply change this value to a 0 to disable looping, effectively switching the Radio Music into one-shot mode. Now any time the Reset button (or CV input) is triggered, we should get one repetition of whichever sample is currently loaded. I’ve created a small folder of kick drum samples which I’ve placed in the first sample bank. Without making any changes to the settings file, these samples would loop, making them virtually unusable as drum sounds. By disabling looping, we are able to employ these sounds in the single use format we would expect. The module can be triggered by any gate source, in this case using the Malekko Varigate 4 to fire off both the kick drum samples and a metallic sound from the Noise Engineering Basimilus Iteritas. Which sample modules are you using in your system? Tell us about it in the comments!